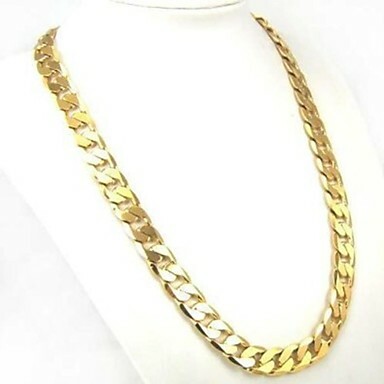 ​Lightinthebox offers you various men’s jewelry with affordable prices. 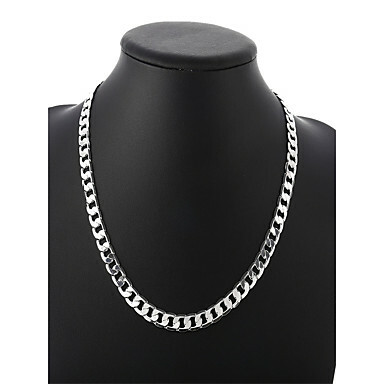 Lightinthebox invites you to browse our large collection of cheap men’s jewelry, such as Diamond and leather bracelets; black sapphire rings; and white gold chain necklaces . No matter what your personal style is, you’ll come across the men’s jewelry collection that’s perfectly suited to your tastes! 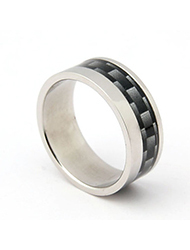 Rings of Men's Jewelry -- A man can have many rings in his men’s jewelry collection, especially when you can choose from a wide variety of bands in various metals. 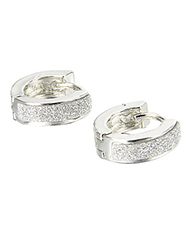 Some men's rings also feature diamonds for an added flourish. 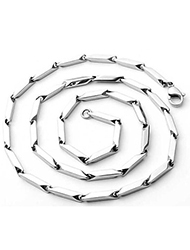 When paired with a masculine metal like titanium or tungsten, the look of a men’s jewelry can really shine. 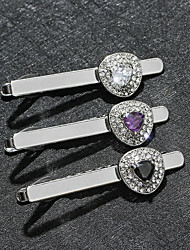 Cufflinks of Men's Jewelry -- Need a new pair of cufflinks in your men's jewelry collection? 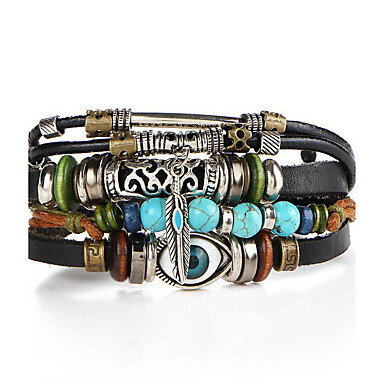 Find a great set in metals like sterling silver and gold—with added color tones such as hematite and onyx. 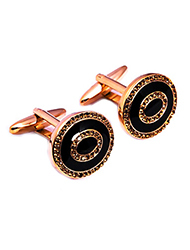 You’ll also find a collection of designer cufflinks featuring the brand’s custom logo. 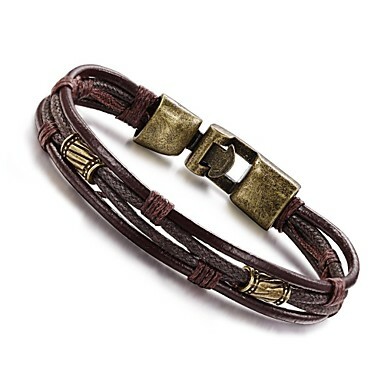 Some men’s jewelry will also feature sentimental words or phrases, and make ideal gifts for Christmas or Father’s Day. 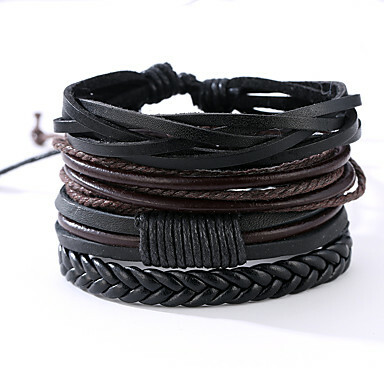 Necklaces of Men's Jewelry-- Necklace selections in materials like black braided leather or 14-Karat Gold will lend your button-up some professional polish. Some strands also come with pendants for an especially personalized touch. 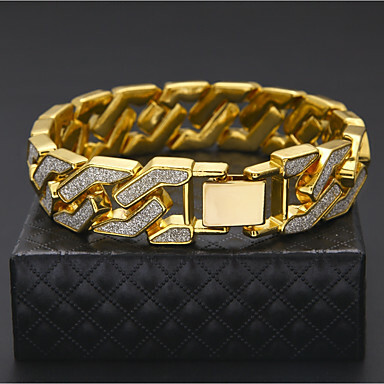 Bracelets of Men's Jewelry -- Coordinate your suits and ties with a men’s bracelet in yellow ion-plated designs. Some bracelets even include rows of subtle single-cut diamonds to punctuate the style of the men’s jewelry.You’ll also find simple ceramic and sterling silver bracelets when you want something particularly understated. 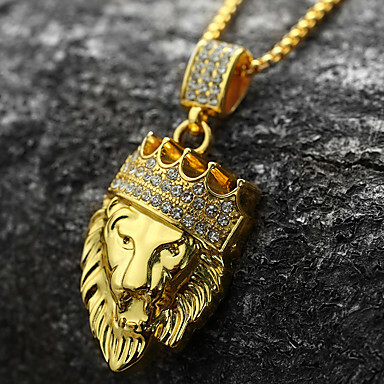 Lightinthebox is professional and reliable in men’s jewelry. Founded in 2007, LightInTheBox has offered customers a convenient way to shop for a wide selection of men’s jewelry at attractive prices. We have factories in China, and all designers and workers are trained and professional. 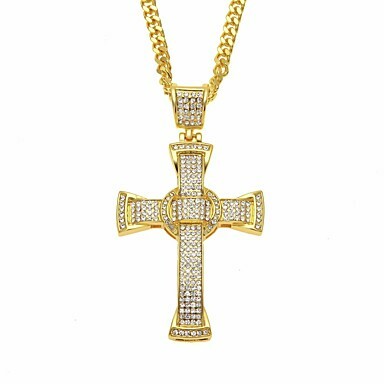 Every men’s jewelry is high quality and popular. All our vendors are the most trustable vendors in China and we cooperated for years. Wearing men’s jewelry, be a fashion man. 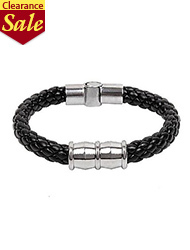 For an amazing selection of cheap men’s jewelry, shop Lightinthebox today. With new additions constantly being added, you don’t want to miss it!